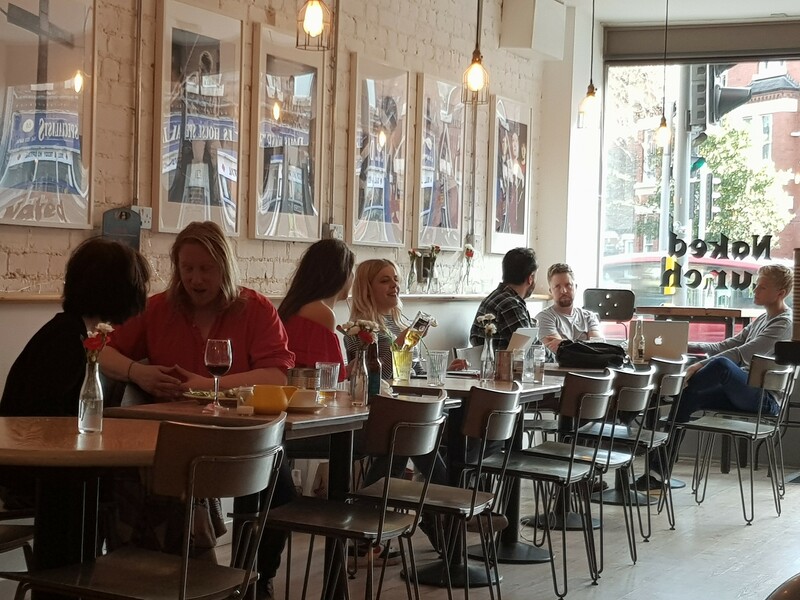 In South Liverpool, a quiet food revolution has been brewing, turning the streets of Wavertree, Aigburth and Allerton into the top culinary quarter of the city. 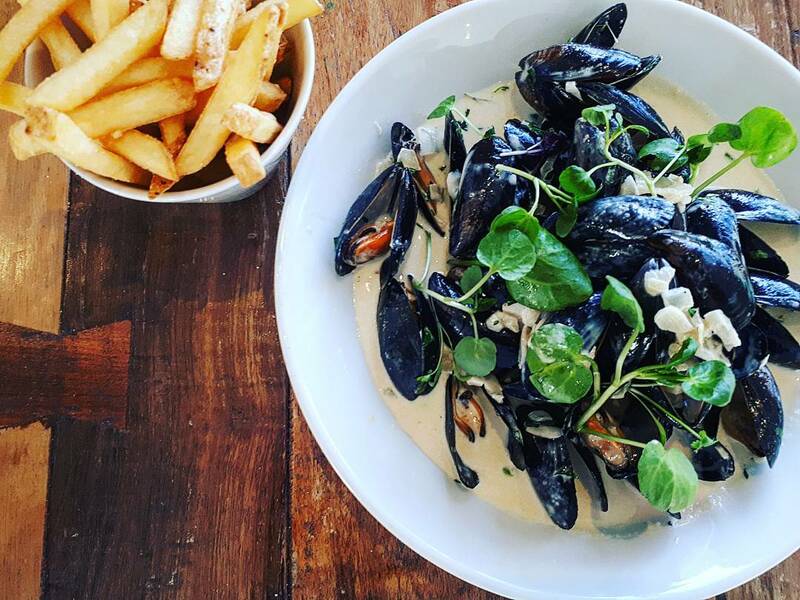 From the elegant Smithdown Road restaurants, to the quirky cafés of Lark Lane and the sophisticated bars of Allerton, this side of the city has some of the best eateries in Liverpool, and a lot of fantastic bars to go wash your food down at. And nowhere has there been more kitchen-based activity than Smithdown Road. The student area has seen a magnificent renaissance over the past few years, with new restaurants and bars cropping up all along the road. 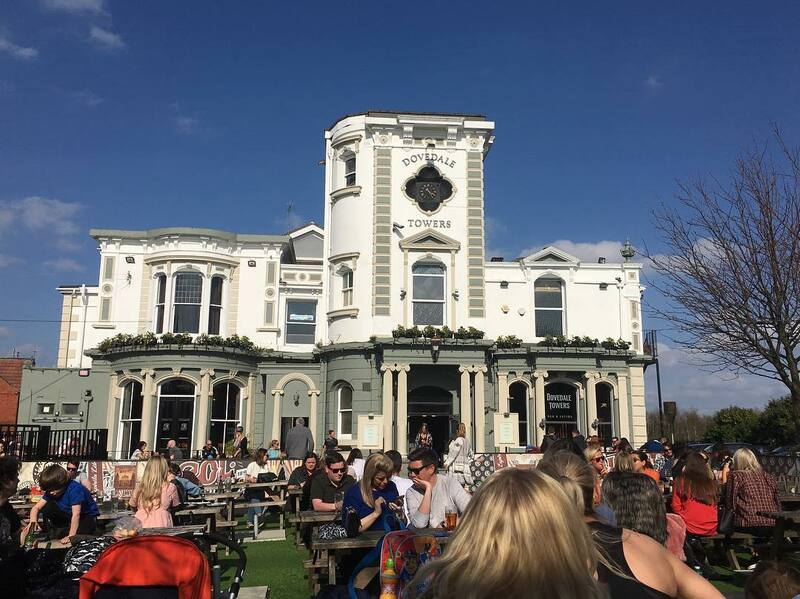 Here’s our guide to the best Smithdown Road restaurants and bars, both old and new, along with a couple of favourite Allerton venues snuck in too! One of the original Smithdown Road restaurants, Evil Eye Burrito serves up beers and burritos in their atmospheric Mexican casa. You can build your own wrap, or choose one of their super specials and enjoy it with a bottle of ice-cold beer. 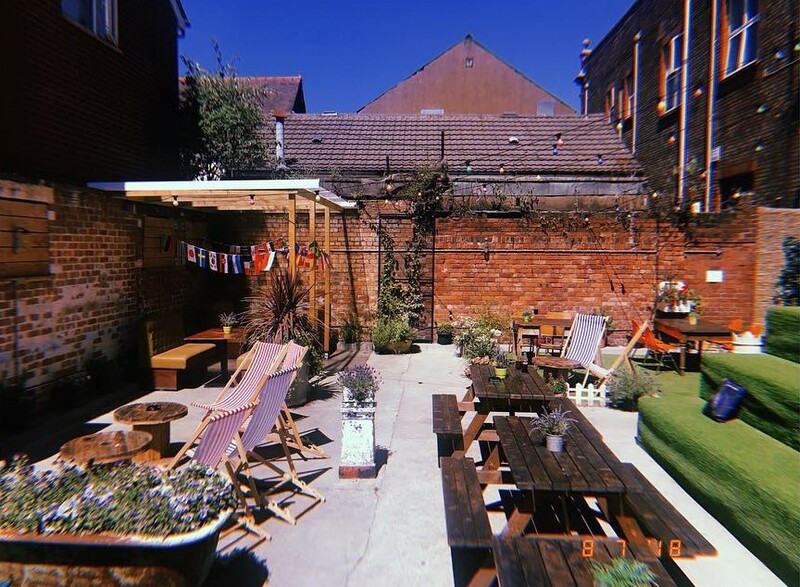 Check out their great garden out the back, which features an incredible wall mural of sombrero-wearing cacti and Mexican deserts, featured in our best street art spots in Liverpool guide. The new kid on the Smithdown block packs a punch and a half. 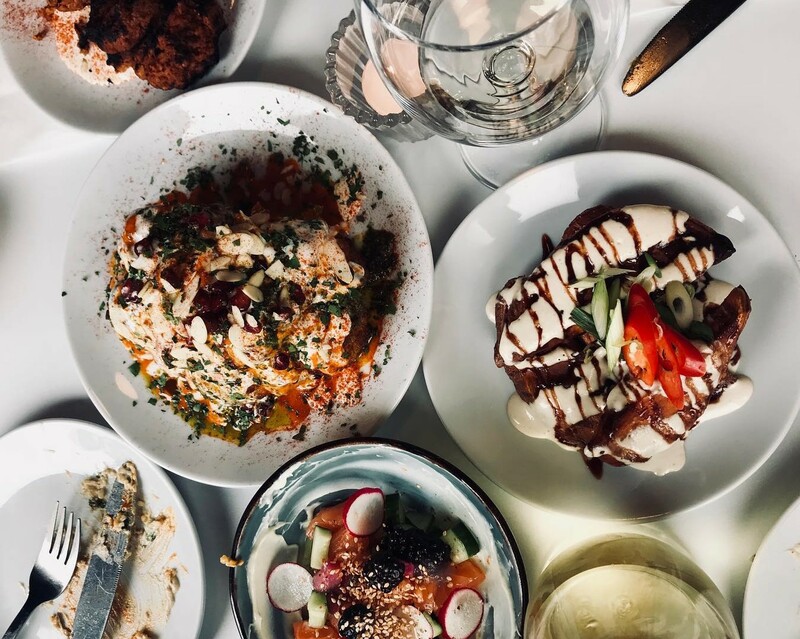 Described by legendary restaurant reviewer Grace Dent as “a rare feat – relaxed as hell, but a bit challenging too” in the Guardian newspaper, Belzan is now a must-visit venue for the whole of the North-West, let alone solely South Liverpool. 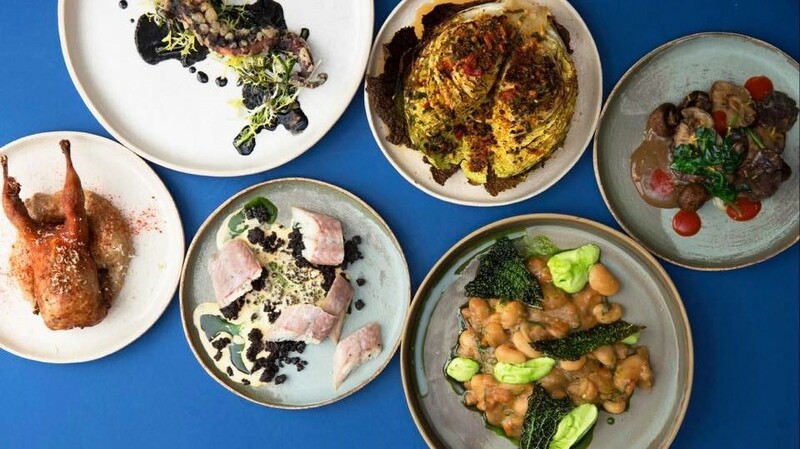 Serving small plates to share, including fascinating combinations such as smoked eel with crayfish emulsion, buttermilk fried rabbit with apple and butter beans in a beef dashi sauce, Belzan proves that you don’t need to be in a city centre location to be talk of the town. 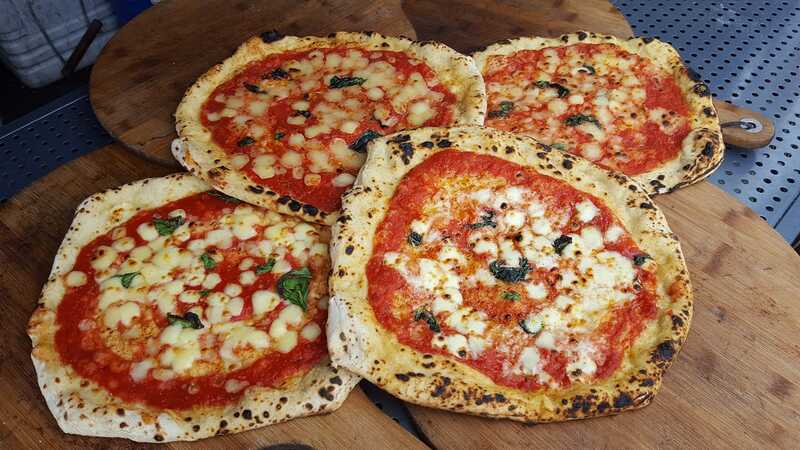 Born from a pop-up stall, Little Furnace Wood-Fired Pizzas opened their Smithdown Road restaurant in 2017. The aim of this friendly pizza parlour is simple – serve delicious, well-made pizzas like the kind the two founders discovered on a trip to Sicily. Make sure you head down before 5pm to try one of their Panuozzos as well – toasted sandwiches made in their pizza oven. 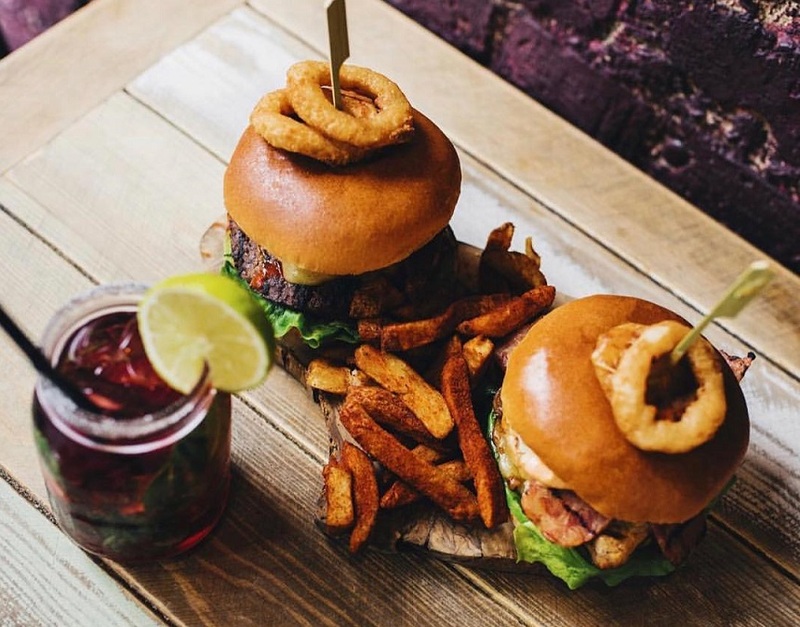 Next up in our guide to the best Smithdown Road Restaurants and Bars is the amazing Loaded Burger. A relatively new addition, this diner is already famous for its gigantic burgers feature weird and wonderful fillings and toppings. From wings, to loaded fries, stuffed burger and waffles served with maple syrup and chicken, this American-style food joint is the perfect place to visit if you’re nursing a hangover. 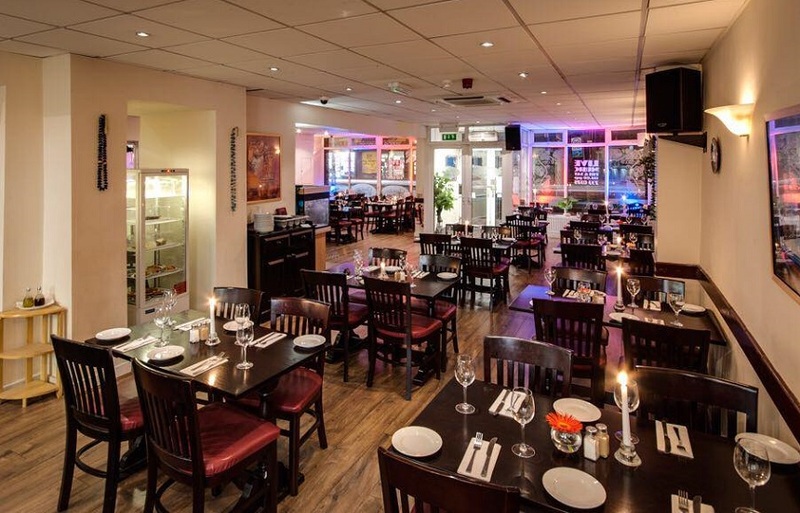 A family owned business, Christakis is a traditional Greek Taverna serving delicious and authentic Greek-Cypriot cuisine. Originally starting out with just one restaurant in the heart of Liverpool, the family expanded and opened a second Smithdown Road restaurant. Today, the fabulous venue offers diners a fresh and locally sourced menu, cooked on real charcoal. Their specialities include Lamb Kleftiko, Stifado, Mezedes, Mussaka, Afelia and Greek Meatballs, plus fillet and sirloin steaks. This co-operative owned café serves up breakfast, lunch and dinner to the people of Smithdown, with plenty of live music events sprinkled throughout the year. If you’re vegetarian, you’ll find yourself well catered for, with the veggie breakfast proving popular amongst meat-eaters and herbivores alike. At the lower end of Smithdown Road sits the South East Asian Hawker Food restaurant, Tiger Rock. The aqua-marine interiors of this restaurant and its delightfully delicate plates of food make it an Instagrammer hotspot. 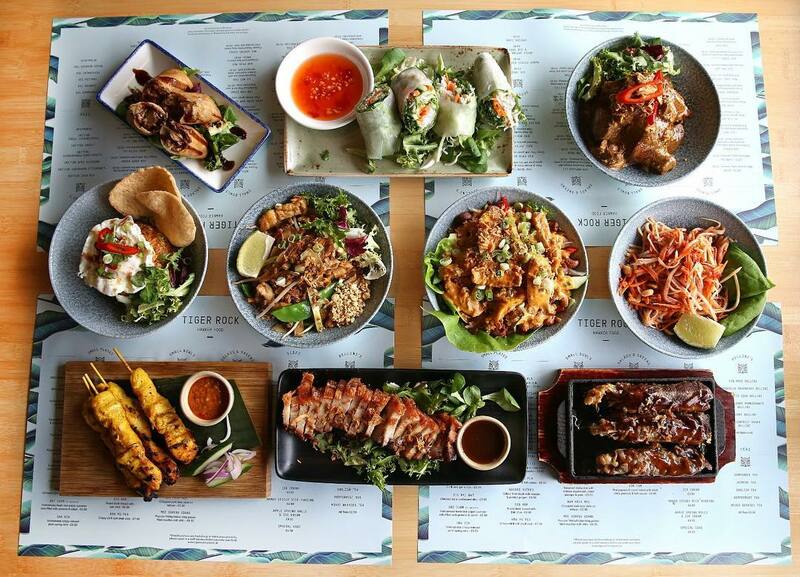 Their extensive menu of tapas-style dishes ensures everyone will find something to enjoy, from Shumai (steamed homemade minced pork and king prawn dumplings) to Hor Mok Pla (steamed hake with chilli, lime juice and ginger). The legendary Tavern was one of the first Smithdown Road restaurants. 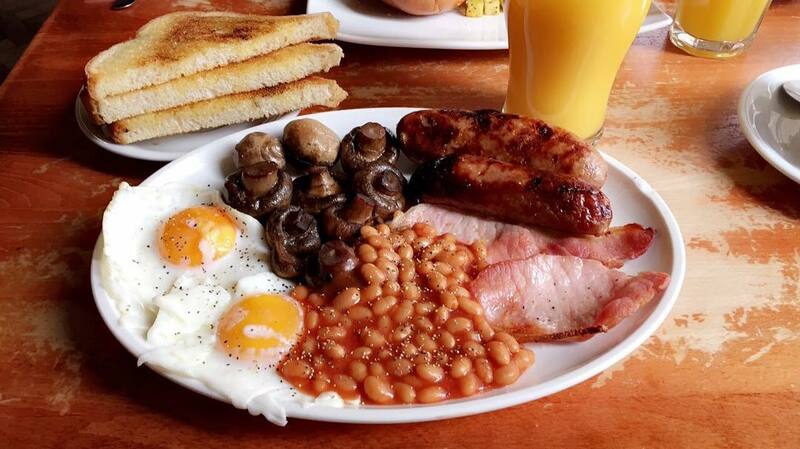 Famous for their award-winning Full English Breakfast and extensive brunch menu, which includes free refills of tea and coffee, what’s less talked about is the restaurant’s evening offerings. But the Southern-style dinner menu is just as delectable as The Tavern’s breakfast dishes. 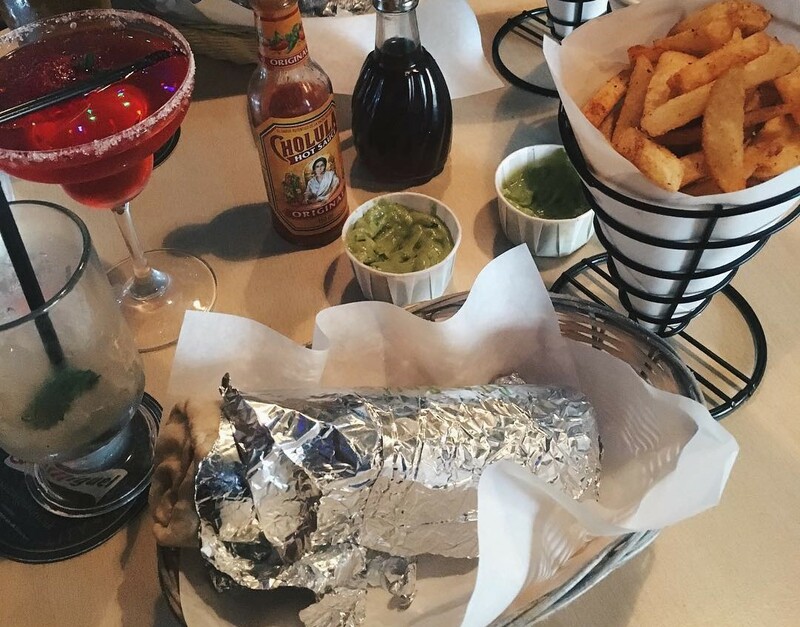 Burgers, tacos, fajitas – it’s all there, plus their monster sharing platters for ravenous diners. Liverpool’s most beloved pizzeria sits at in the middle of Smithdown, wafting its freshly-baked pizza scents across Wavertree. You won’t find many typical toppings in here: instead, try the ox cheek and horseradish white pizza, the vegetarian’s dream Forrestor, or the New York deli pizza, which adds pastrami, gruyere, gherkins, sauerkraut and horseradish to make a big apple favourite. Their beer garden is the perfect spot for a bottle and a pizza on a summer’s evening. The entrance to The Secret Place lies behind an innocuous lime green door opposite the Asda. But through this inconspicuous entrance is a great little Italian restaurant that regulars have been raving about since it opened. Located in a unique, old building, The Secret Place is a glamorous edition to the Smithdown Road restaurants offering, with plush furnishings and atmospheric lighting. The menu is littered with traditional Mediterranean favourites, from antipasto sharing platters, to cotoletta alla Milanese. 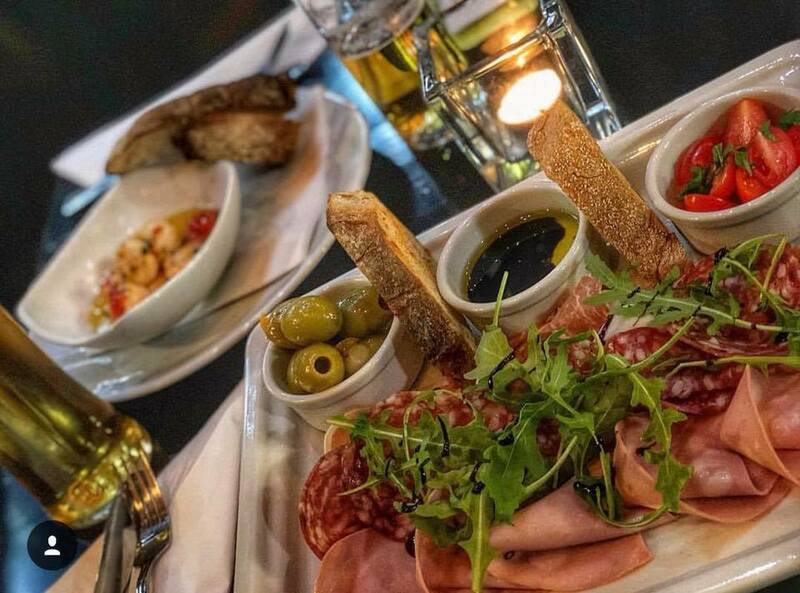 If you’re in the mood for tapas, head to Neon Jamon at the top of Penny Lane for an extensive choice of Spanish bar snacks. You can’t book a table at this restaurant, so be prepared to wait if you head to this popular spot on a Friday or Saturday night. The authentic menu is matched by a great selection of Spanish wines and beers (and some delicious cocktails). 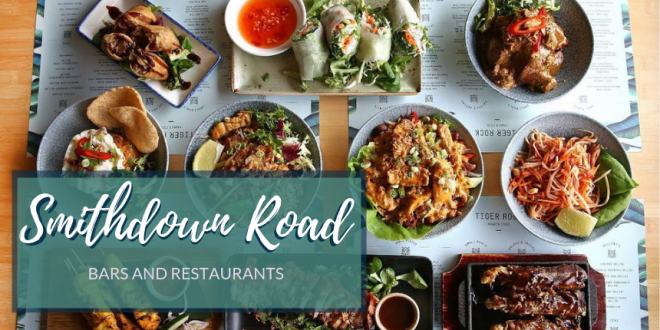 It’s not strictly on Smithdown, but Allerton Road is attached to the legendary South Liverpool street, so we’ve included a few of our favourite eateries from this end of town, too. Maray, the second restaurant of the same name to open in Liverpool, replicates the success of its city centre branch in this light and airy venue on Allerton Road. A popular spot for the vegetarians of Liverpool, Maray serves small plates of delicately crafted food that you can nibble on throughout your evening. Highlights include the roasted carrots, whipped goats’ cheese with honey and thyme and an unbelievably tender fillet steak. This new-fangled ‘proper pub’ on Allerton Road has a healthily stocked bar full of unusual and exciting ales and a booze-house menu to match. Diverging from classic ‘pub’ furnishings, its seaside-feel decor hasn’t stopped Three Piggies becoming a local favourite for pub-visits. Only serving its main menu until 7:30pm, Three Piggies takes its role as a drinks dispensary seriously. But that doesn’t mean the food is sub-par. High-quality gastro-pub nosh is served in hearty portions, ensuring that you won’t go hungry after a couple of pints. And if you arrive a bit late, you can still nab some delicious bar bites until 10pm (including pork scratchings, sausage rolls and ham hock terrine). Don’t be put off by the exterior of the Handyman. This unique bar has preserved the original exterior of the old tool shop that stood in its location before they moved in. But once you step inside the façade, you’ll be met with high ceilings, an industrial atmosphere and a couple of extremely well stocked fridges full of craft beers. 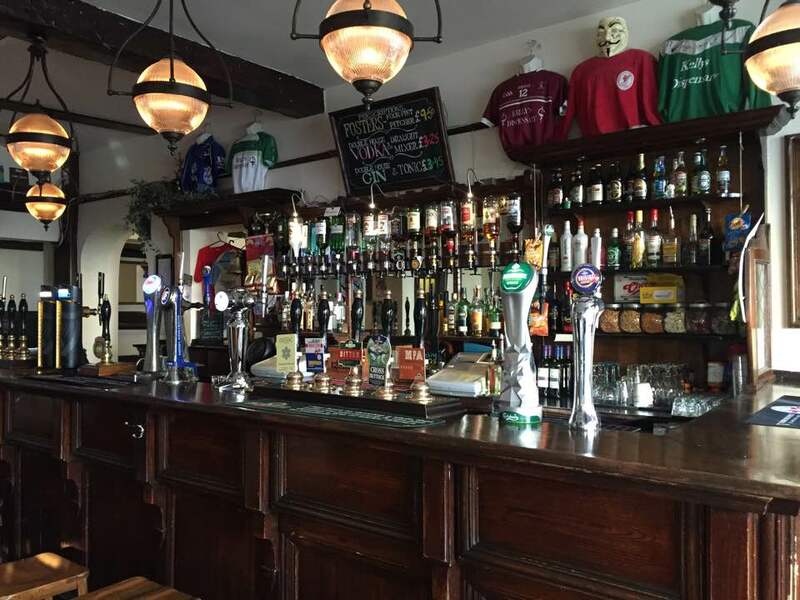 With regular live music nights and their own range of bottled beers, The Handyman has quickly becoming a lively music venue in South Liverpool, and a great place to grab a beer or two with friends in the evening. A well-loved establishment by locals and students alike, Irish pub Kelly’s manages to pull in everyone from fresh-faced 18 year olds, to wisdom-filled 80 year olds. There’s no mystic or magic at this traditional old haunt – it just does exactly what it says on the tin and does it very well. Good beers and great craic! Make sure you catch one of their open mic nights, or live gigs, which always go down a storm. Give yourself plenty of time to pick a drink at the Craft Taproom – they’ve got a long list of options. 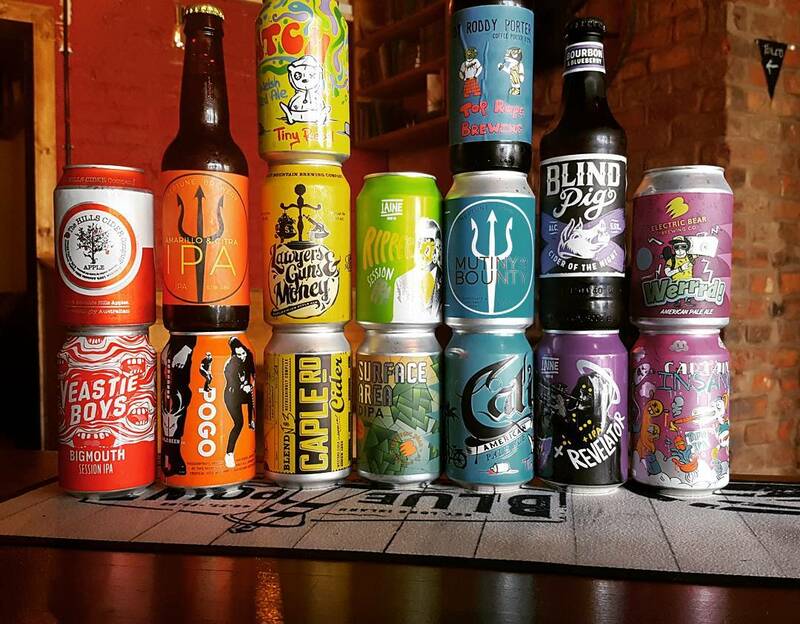 From locally brewed Liverpool ales to beetroot-based beers, they champion the weird and the wonderful of the brewing world. Again, not strictly a Smithdown Road restaurant or bar, but this unique pub deserves an honourable mention. Tucked away down Penny Lane, the rumours of Liverpool history suggest that this grandiose public house was where Freddie Mercury once stayed while in the city. Featuring a heavy wooden interior and beautiful tiled floor, it’s a relic of times gone by that you can still enjoy today. Have we missed somewhere? Tell us your favourite Smithdown Road Restaurants and Bars in our Facebook comments. 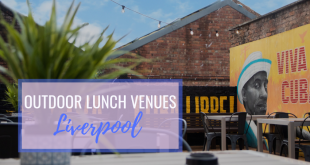 Wanting to explore more of South Liverpool? 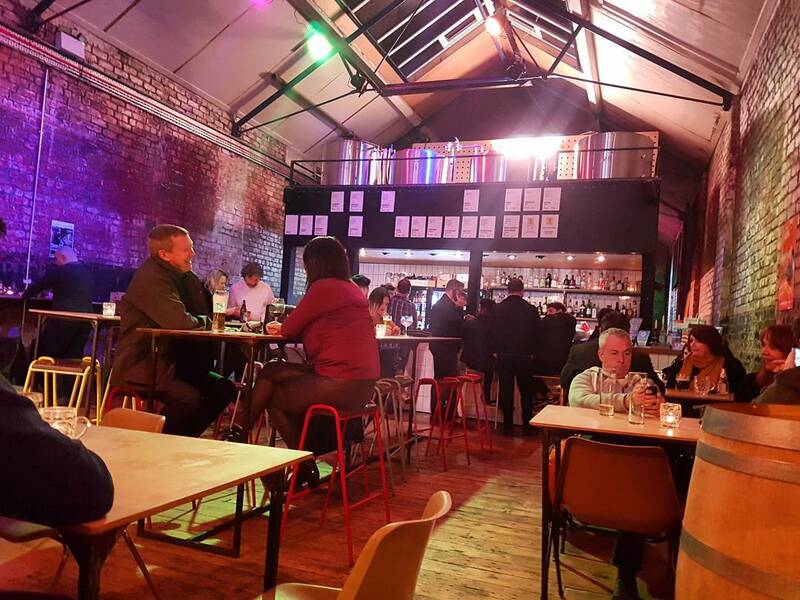 Check out our guide to a night out on Lark Lane. Smithdown Road restaurants not quite what you were looking for? 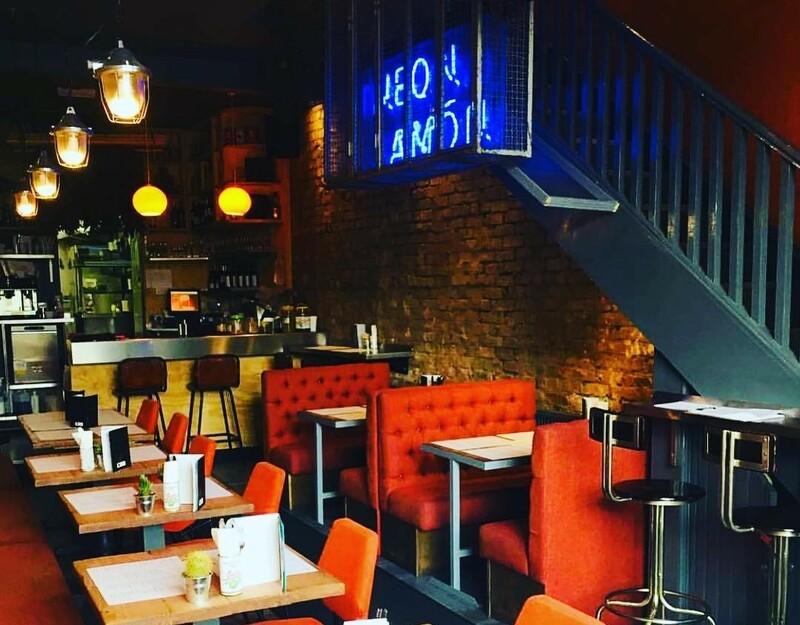 Check out our Foodies Guide to Bold Street and discover this famous city centre area.